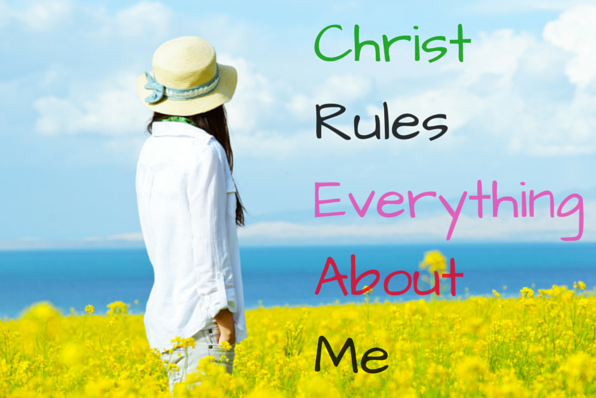 Myss Lafunky's Blog: What Do Christian Single Women Really Want in a Man? What Do Christian Single Women Really Want in a Man? I would like to thank Kejiola (one of the readers of Myss Lafunky's blog) for putting herself forward to write this post. 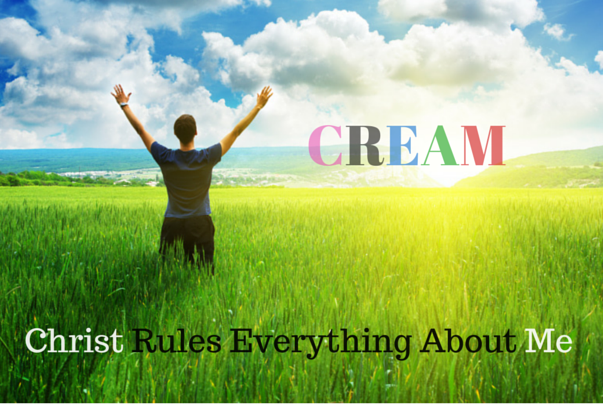 Also, a big thanks to the editor of this blog for coming up with the word 'CREAM'. Below is Keji's write up...What exactly do some Christian Single women want in a man? Every time I see this question, my mind flashes back to a Facebook post that was put up by someone I used to know some years back. I do not remember all the comments that followed but I remember vividly that he ended up more confused than he was before he put up that post, probably because he did not get the unanimous answer that he was expecting. While lady A’s answer was: “a honest and faithful man”, lady B was of the opinion that a caring and sensitive chap would do, lady C laid emphasis on good looks, lady D just wanted a God-fearing man (am I the only one that has noticed how loosely the term, “God-fearing” is used when people mention their desired qualities in a potential spouse?). Well, my point is that almost everyone had something different to say and the truth is, as a lady, if you have not gotten to that point where all you want to do is live sincerely for Christ and surrender your will for His, your preferences would be as fluctuant as the comments on that post. Take it from someone who has been there and done that, you cannot be sure that you know what you want till you know your God. Ok! With that said, it’s time to address the guys! Let me start by sharing with you the word, CREAM. So in relation to the topic, CREAM girls want CREAM guys! It’s that simple! See, no matter how many of the other cool attributes you posses, it can’t work if you are not all about the real Christian life. For CREAM girls, GODLY is the new CHARMING. Does this mean you have to be perfect and always act like you’ve got a halo on? No! If you have blood flowing through your veins, then there are chances that like every other man born of woman, you have flaws, serious ones! But what distinguishes CREAM guys from the rest is that they do not use their flaws as an excuse to misbehave. Instead, they are willing to work on their flaws with the help of Jesus Christ (2 Corinthians 12:9) and do away with anything that would hinder them from serving the one they love faithfully. Bottom line: You can’t rely on your own strength to love another human. There are times when only the strength from God would keep you going. For serious minded girls, the focus is not on how robust your bank account is TODAY, the focus is on your future plans and the efforts you make towards achieving them. Luke 14:28 also addresses the importance of planning ahead for the future. So for the guys in the house, if you are in your twenties and are still mopping/grappling around about the path to follow (career-wise and all), you may want to shift your focus from winning over the girl of your dreams to setting goals and working towards them. I mean, how we ladies play our “HELP MEET” role when the person we are supposed to be “help meeting” doesn’t even know his way around here. Let me point it out here that there are exceptions, e.g., when God ordered Abraham to move his family to a place where He WAS YET TO SHOW HIM (Genesis 12:1). Hmm..! You see why point No.1 is a deal breaker for us? We know that even if the path to follow is not yet clear, your CREAM-ness (see point 1 for the full meaning of CREAM) would be rich and substantial. My final point touches on the PHYSICAL aspect. There is no biblical law against having a modest fashion sense and being altogether presentable, so puhleaseeee guys, the next time you want to wear that patterned shirt, do away with the striped trousers like a plague. We love it when a guy has a nice dress sense. There is no crime in smelling good too. Improve on your English vocabulary. Say No to smelling socks. Dieting is not for girls only, if the need calls for it, do it! Kejiola is an academic staff member in one of Nigerian tertiary institutions. She considers herself one of the Earthen Vessels in which God keeps His treasures. Her utmost desire is to be in the center of God’s will in every facet of her life. She spends her leisure time watching inspirational movies, reading books that edify and observing nature. Interesting writeup. Keep up the good work . Thank you. A big thanks to Keji. Very good. Thank you for it.